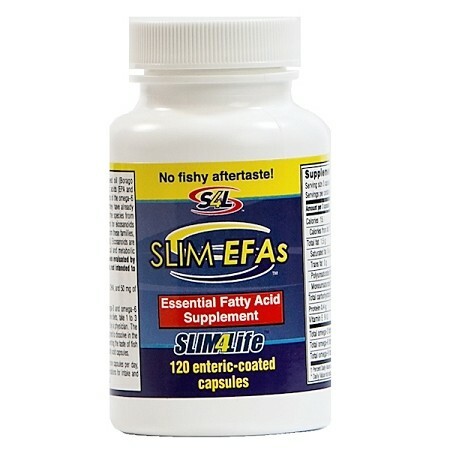 Slim4Life Metabolizer™consists of a formulated combination of 5 botanicals, 4 herbals and added spice in a capsule form and are taken three times daily.Metabolizer™ will naturally decrease your appetite without the use of drugs or chemicals, thus controlling your cravings, which means you will eat less making your weight loss easier. 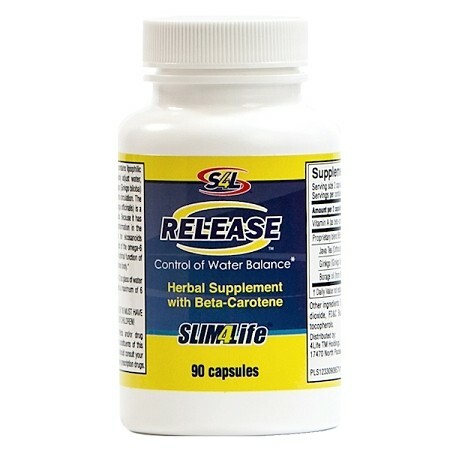 You will experience a reduction in hunger, an increase in energy, and loss of inches and pounds. 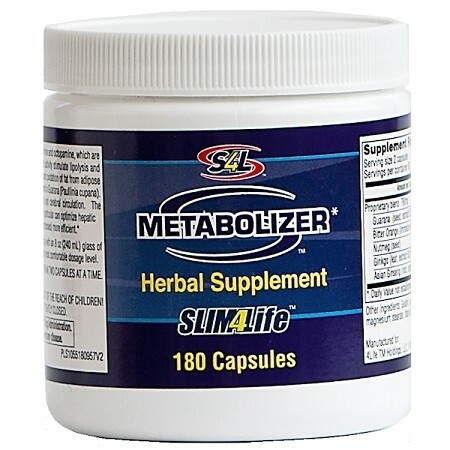 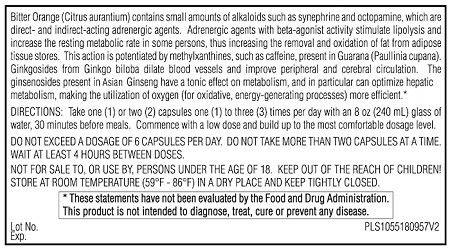 Your body will function more efficiently because ofMetabolizer™ all natural formulation. 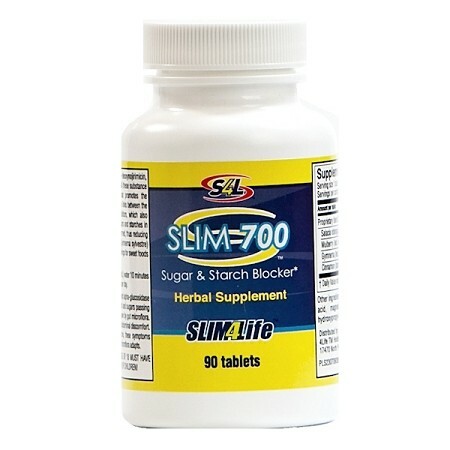 Whether you want to lose 10, 20, 40 or more pounds, this program can work for you, just as it has for thousands of other people. 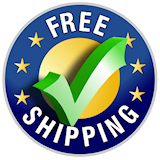 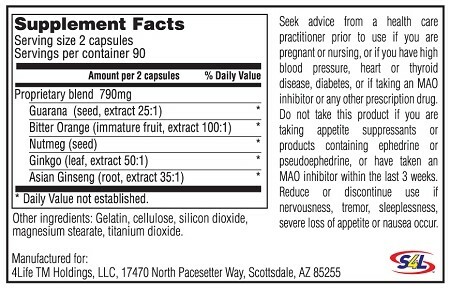 Lose weight naturally with ephedra freeMetabolizer™.